The only foods that contain sufficient amounts of calcium are dairy products. 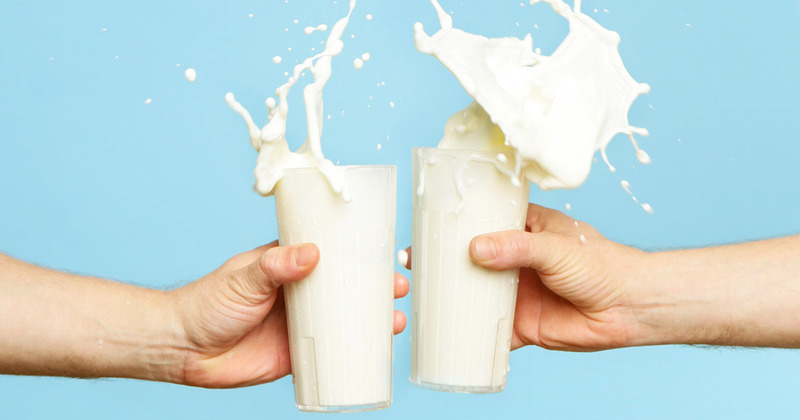 Milk and other dairy products are a good source of calcium, but many other foods can provide a lot of calcium along with additional nutrients. It is important to get your calcium from a variety of sources. Great choices for calcium include collards, kale, turnip greens, spinach, broccoli, almonds, beans, sardines, tofu, and fortified juice!